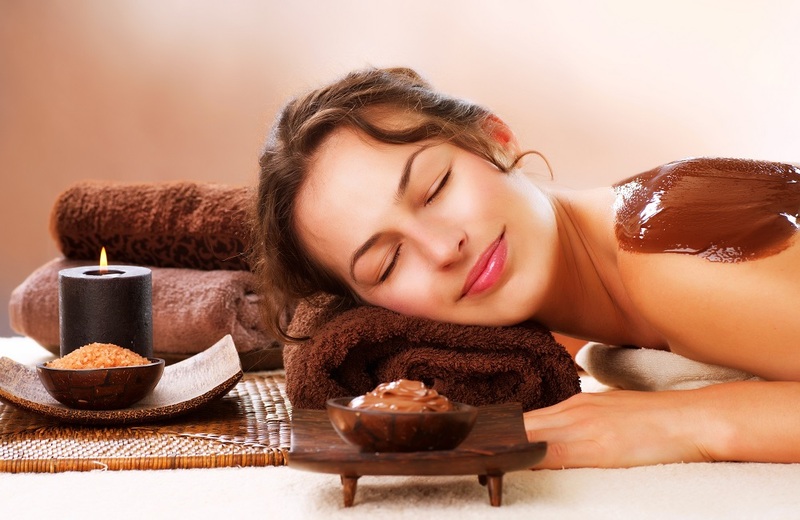 Located in Yuma, AZ, Pure Bliss Day Spa offers personalized spa services in a private, peaceful setting. 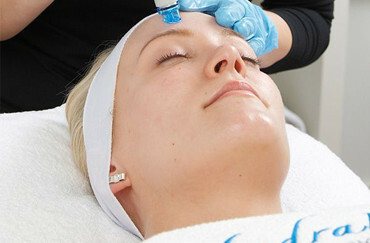 We provide expert skin and body care services that deliver spectacular results. 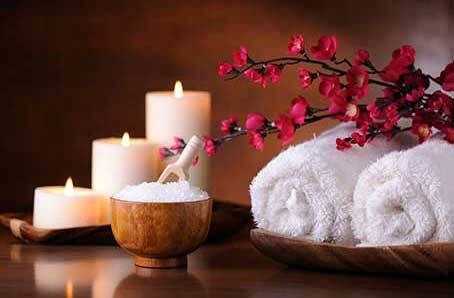 Our team is committed to delivering you unparalleled service & results that will put you in a state of bliss. Our skilled therapists have more than five years experience in their respective fields. Each is knowledgeable, yet friendly and approachable. Our commitment to customer service means you’ll receive the BEST one-on-one skin and body care treatments in Yuma and the surrounding communities of Wellton, AZ, El Centro, CA, and Calexico, CA. Relax, lie back, and trust that you’re in knowledgeable hands. Call 928.276.3977 to schedule an appointment or contact us using by email! Throughout the year, we offer promotions on products and services in all our departments. Check back often to take advantage of the savings!